Simple, but powerful kernel Excel (. 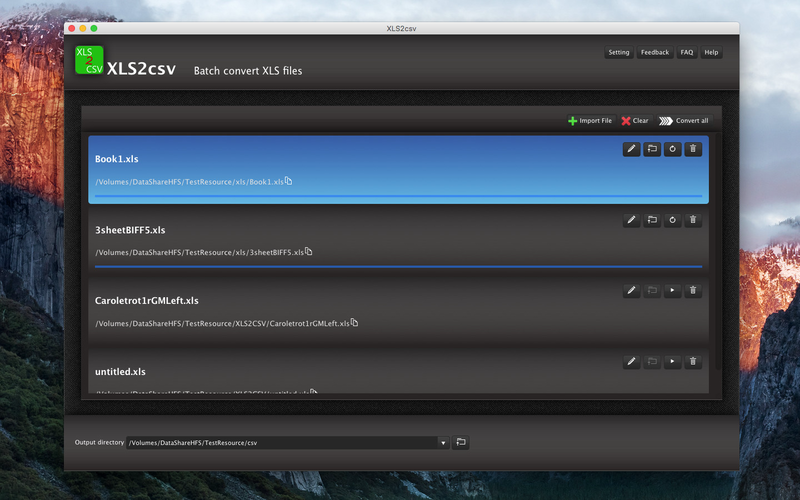 xls) file Export CSV toolMain FeaturesExport excle(.xls) to csv very quickly.Support Batch conversion.Support conversion custom options.Preview excle data and select all sheet (or one sheet) are supportedMulti-language support.Main FeaturesExport excle(.xls) to csv very quickly.Support Batch conversion.Support conversion custom options.Preview excle data and select all sheet (or one sheet) are supportedMulti-language support. Horizontally merge (combine, match, union) two Oracle tables into one by a common column (field) of data. The two tables are not changed, a new table is created with the results. No complicated options or SQL knowledge required.